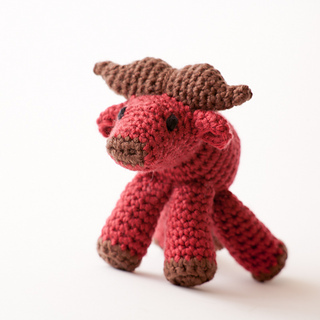 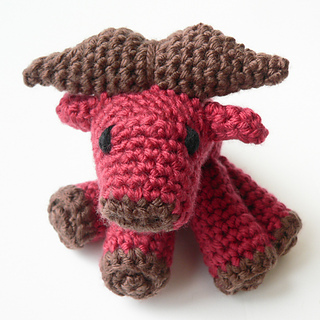 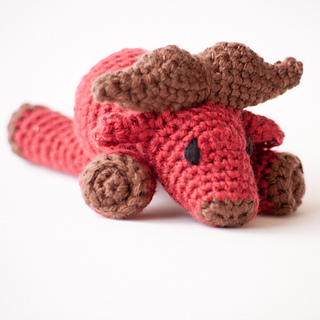 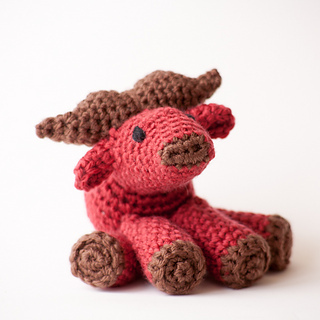 Walter the Water Buffalo is the eighth animal in our Little Zoo series. 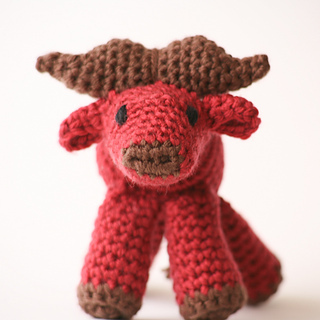 The horns, ears, and legs are joined as you go, making for very little sewing. 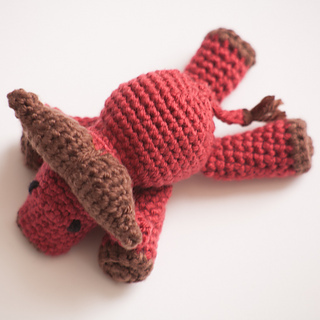 The tutorial includes step-by-step photos and lots of hints to make it as easy as possible. 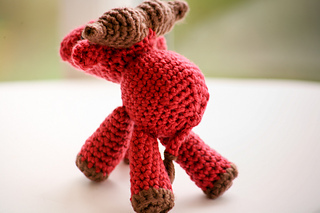 Although marked ‘Intermediate’, the pattern has been specifically written for beginners.